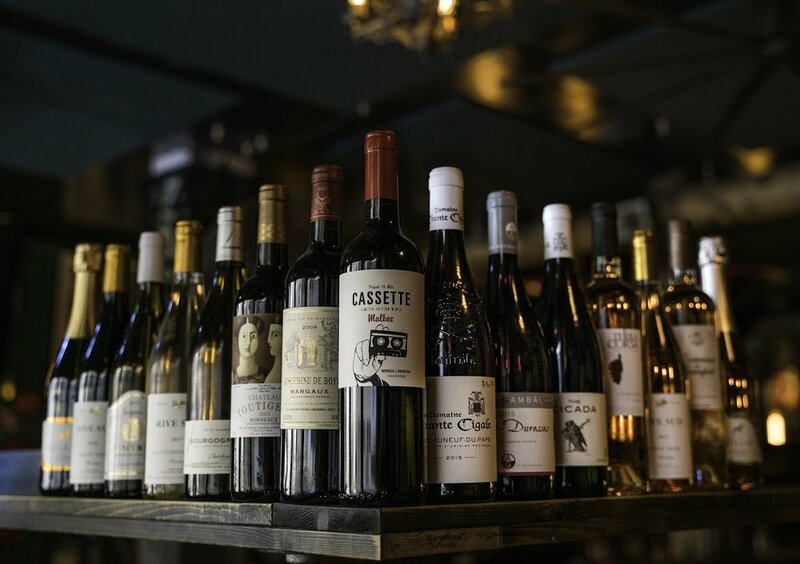 We are honored to invite you to experience our new bar/venue in downtown SF: (Bar Fluxus) located on 18 Harlan Place @Grant, inside the Hotel Des Arts, just next to the Irish Bank. We welcome you and your staff to come mingle with your colleagues and create ties within your industry. The 1st shot will be on us upon providing us with your business card. Like to laugh? Like prestigious art? 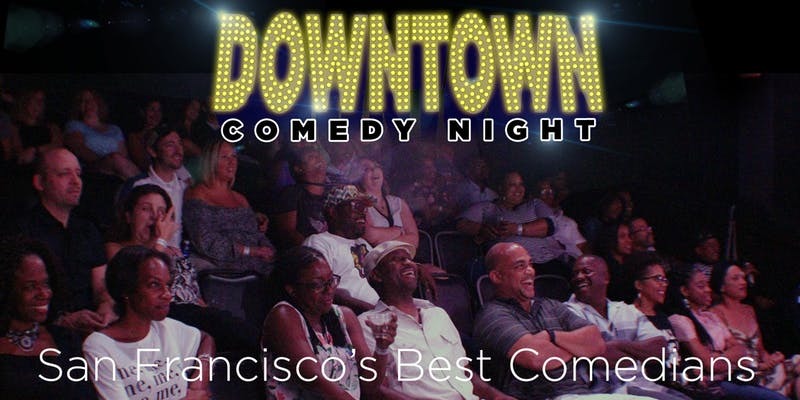 Then come to Downtown Comedy Night to see a mix of San Francisco’s best comedians and cool art! Bar Fluxus is fresh performance venue that is as colorful as a box of crayons. Comedians on this showcase have been seen on Comedy Central, NBC, ABC, Viceland, MTV and many many more. Make sure to arrive early because seating is first come first served. 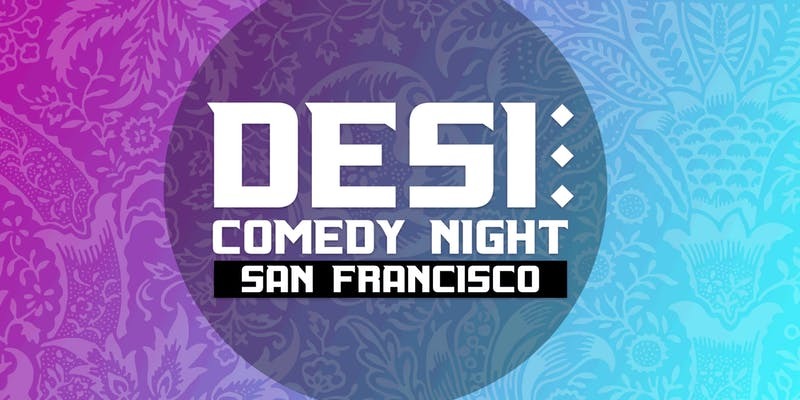 Downtown Comedy Night is produced by Bay Area Comedy Collective #HellaFunny. 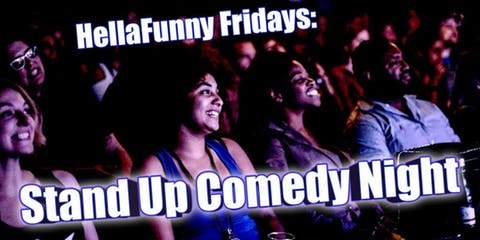 #HellaFunny produces comedy shows throughout the Bay Area 7 nights a week in venues including Cobbs, Punchline, the Great Star Theater, Milk Bar, Starline Social Club, Slate Bar, Eastside West, the Neck of the Woods and more. Comedian and CEO of #HellaFunny, Stroy Moyd, is 10 year veteran and has been seen on Tech Crunch, Vox, Complex News, Good Morning America, NBC Nightly News and Viceland. Has anyone famous ever performed at a HellaFunny Show? - Yes indeed! Downtown Comedy Night has been able to attract talent of national headliners such as Hannibal Buress (Broad City), Mike E. Winfield (The Office), Jermaine Fowler (ABC's Superior Donuts), The Lucas Brothers (Netflix Special "On Drugs"), Kabir Singh (Comedy Central and Writer for "Family Guy") and many, many more. What's the refund policy? - We do have a no refund policy. All ticket purchases are final. If for some reason you are unable to attend an event you purchased a ticket to, we will be glad to honor your ticket for another HellaFunny event. Come down to the dragon gates of Chinatown for San Francisco's hottest weekly Karaoke night with our host Lauren Yellow! Sing your heart out, in style! 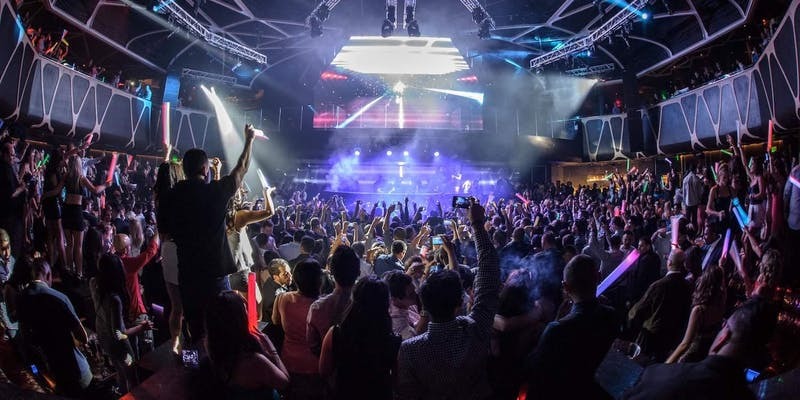 Enjoy a night of high stakes with the newest Hip-hop & R&B party in the city hosted by NO CHANCE. We'll be jamming to 90s throwbacks, hyphy bangers, and all your "soundcloud" favorites supplied by the Bay Area's best DJs. ake a deep breath and discover our newborn concept! For its first edition, our cool crew will treat you into a resonating mix of House & Melodic sounds. Can't wait to see you there and build a new storytelling music line together! Official Banner, Details & Treats coming soon. A night of collaboration and positive vibes curated by premiere artist collective NO CHANCE. 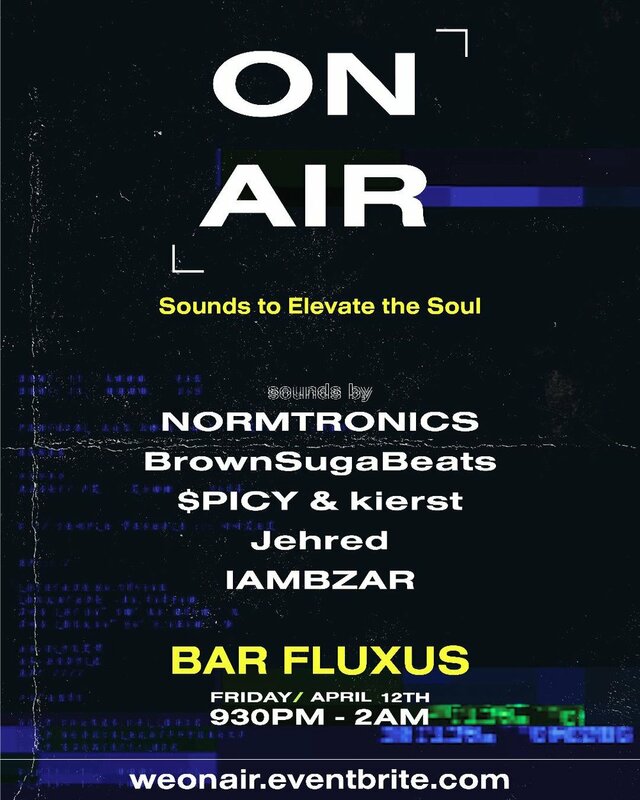 The only place to tune out the bullsh*t and tune in to the Bay Area's best upcoming creatives as they provide sounds to move the soul. Join us as we go ON AIR. The dust has settled. We are technology, we embrace technology, we’ve learned to use technology to execute creative vision in every industry. We’re global, we have access. How has this changed the face of fashion in the 21st century? We’ve brought humanity to technology, we’ve become experts in executing our creative visions within the world of fast moving technology. Join THE global experts on technology and fashion at TECH Fashion Week 2019. Explore how the FUTURE is now. Are we ready? 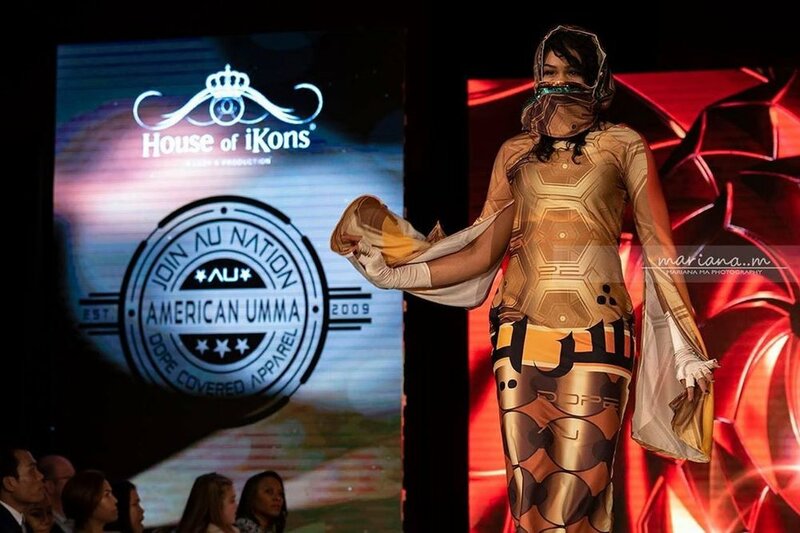 TECH Fashion Week will include a myriad of opportunities to engage in this dialogue, learn from innovators and intimately connect with others in the fashion and tech industry. From learning workshops to panel presentations to fun social events to revealing new products to discussions on the face of retail, immersive tech and digital advances on ecommerce & shopping, etc's. This week long exploration will offer not only access, but cutting edge information on fashion and technology today. Pretty Fire is a new project led by Diego Ardila, formerly of Congratulatinos and Bicicletas Por La Paz. Live, the band mixes soulful keyboards, funky bass, pop vocals, synths, electronic drums and Latin beats into a blend that aims to be pretty, but also fire. Hear some classic throwbacks from Ginuwine, TLC, Beyoncé, Rihanna, Prince, Usher, Mariah Carey, Alicia Keys, Frank Ocean, Brandy, Missy and Aaliyah and more. 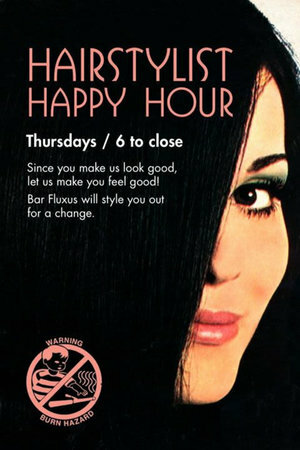 Bar Fluxus was recently named San Francisco’s “Best New Bar” and “Best Cocktail Bar” in SF Weekly Magazine. 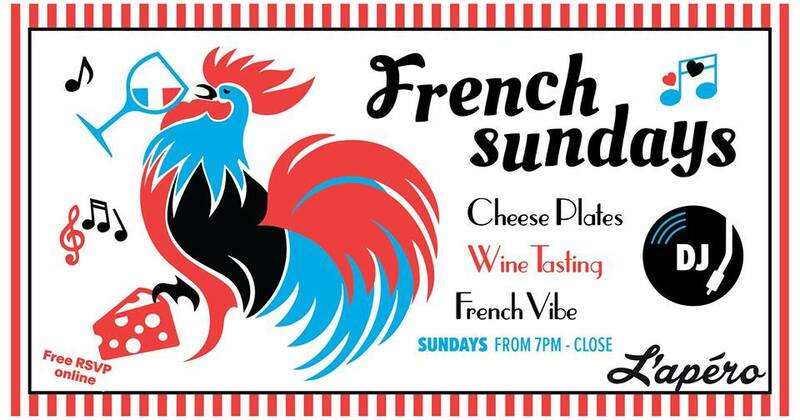 You're invited to San Francisco's Spring Cocktail Party of 2019... a special celebration of cocktails with spring ingredients like citrus sage vodka, wildflower honey, grapefruit liquor and DJs at Bar Fluxus, SF's newest art bar that's tucked away in a secret alley you'd never find on your own. Green juice: Vodka, aloe, cucumber, fresh lime , wild flower honey. Palomaxus: tequila, grapefruit liquor, fresh lime, luxardo bianco, Agave, pinch of salt, Cynard float. All hail queen 'ga! It's Lady GaGa's birthday so we're celebrating with a special dance party in her honor, plus a ton of tunes from other empowering ladies like Beyonce, Rhianna, Madonna, Nicki, Missy and more... Come to Bar Fluxus to enjoy SF's coolest downtown art bar.